Tsuburaya has released a trailer for Ultraman Geed, featuring scenes from the first two episodes. 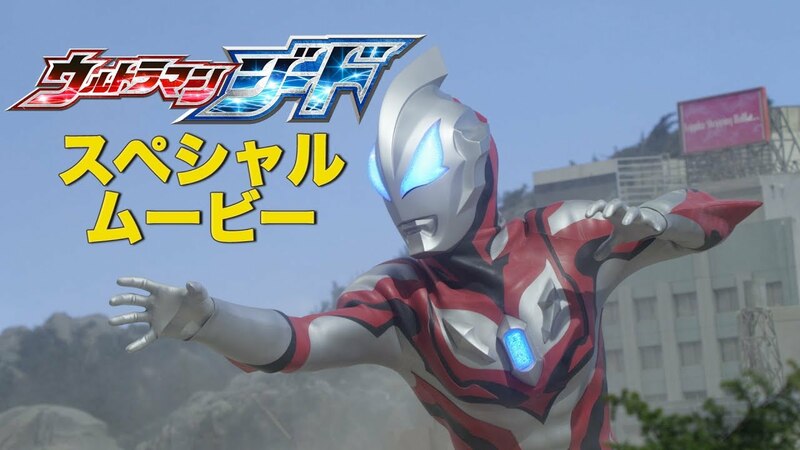 The trailer introduces the story of the “son of the greatest evil in the universe, Ultraman Belial.” Belial fought against the Space Garrison in various intense battles, leading up to the Crisis Impact event during which he attempted to destroy the universe. Riku Asakura regains his memory as the son of Ultraman Belial. Riku’s fate begins to move when a monster destroys his home and he is given the Geed Riser, allowing him to transform into Ultraman Geed. Riku goes into battle knowing one day he will have to face his fate: to defeat his father. Introduced in the trailer was Pega, a young boy from the Pegassa alien race who hides in Riku’s shadow. The trailer also introduces the mysterious Kei Fukuide, who uses Kaiju Capsules to transform into fused monsters that draw their power from Belial. Ultraman Geed will have a pre premiere special on July 1st, following the conclusion of Ultraman Zero the Chronicle. Hirotaka Adachi, Mamoru Oshii’s son in law, credited as Otsuichi, will write the series while Koichi Sakamoto (Ultra Galaxy Legends, Zyuden Sentai Kyoryuger, Kamen Rider Fourze) will direct. Tatsuomi Hamada will perform the opening theme, “Proof of GEED,” with Voyager. The ending theme, “Fragments of Hope,” will be performed by Voyager.